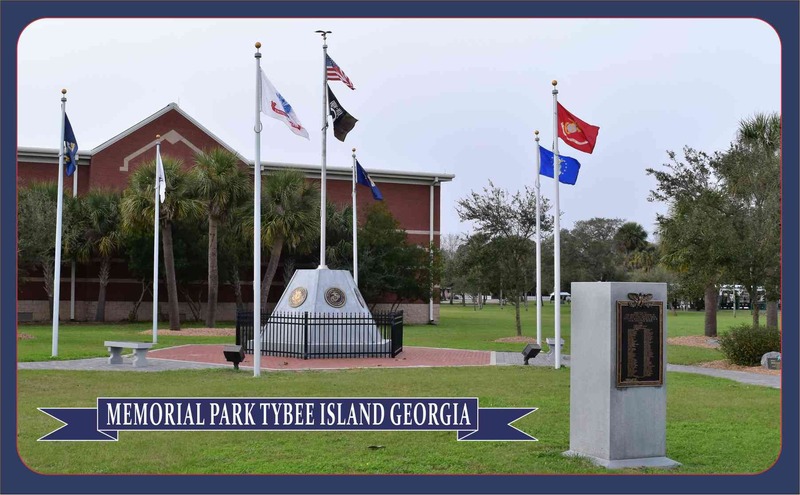 Welcome To The Official Site Of Tybee Island American Legion Post 154! 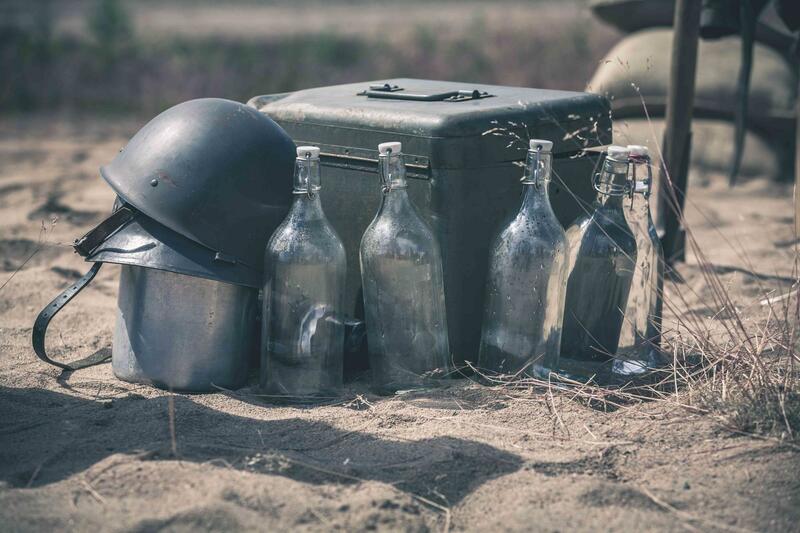 The Post 154 website is your electronic magazine featuring articles on veterans issues and historical accounts of past and present military events that have, and continue to affect all of us. 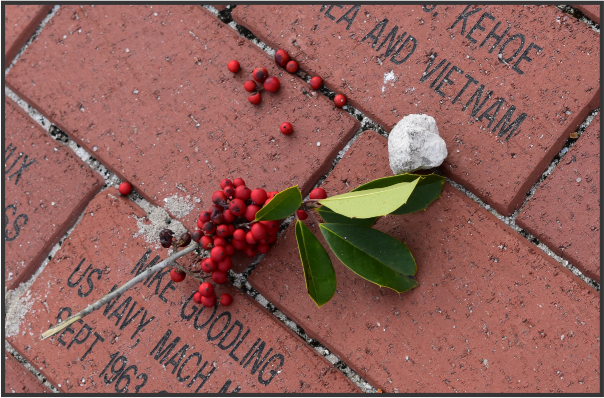 A series of articles, "Vet Views", features interviews with veterans, their families, friends, and their life changing paths. It is my intent to put a face on the word "veteran". 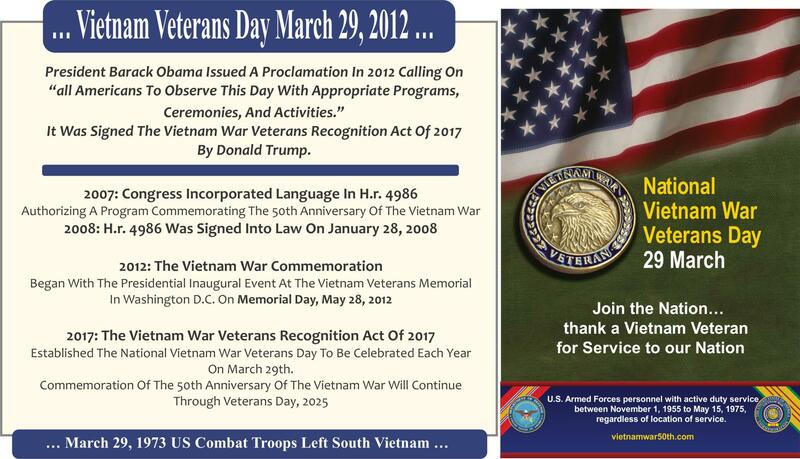 Thank you for your interest, thank you for supporting the veterans!
. 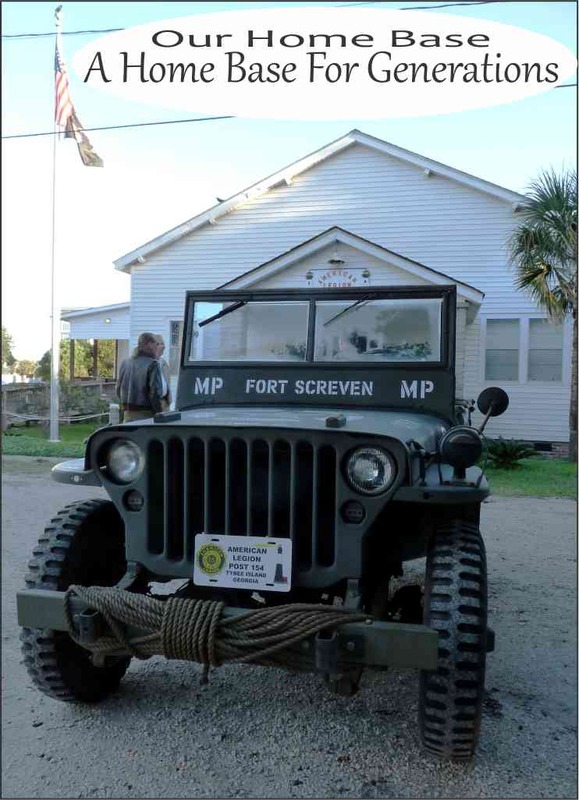 . . Take A Road Trip & Explore a WWII Aircraft Training School just down HWY 441 . . . 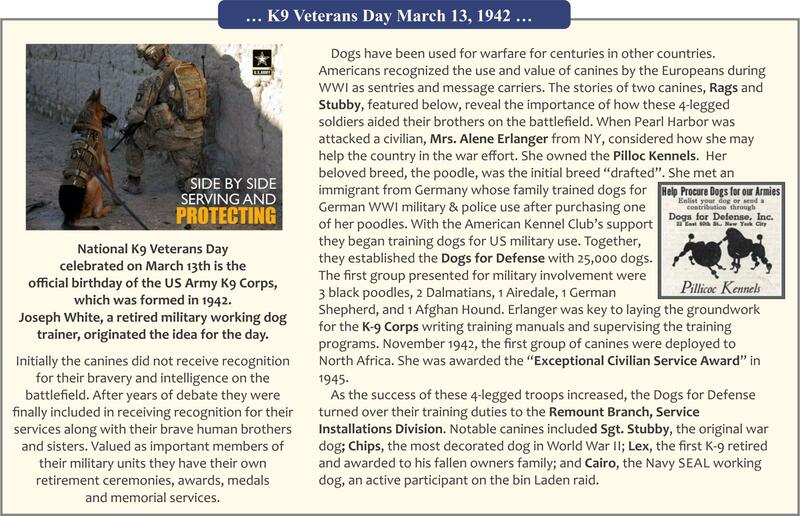 The courageous war dogs have a history all their own. Click This Link to read more on these 4-legged heroes. 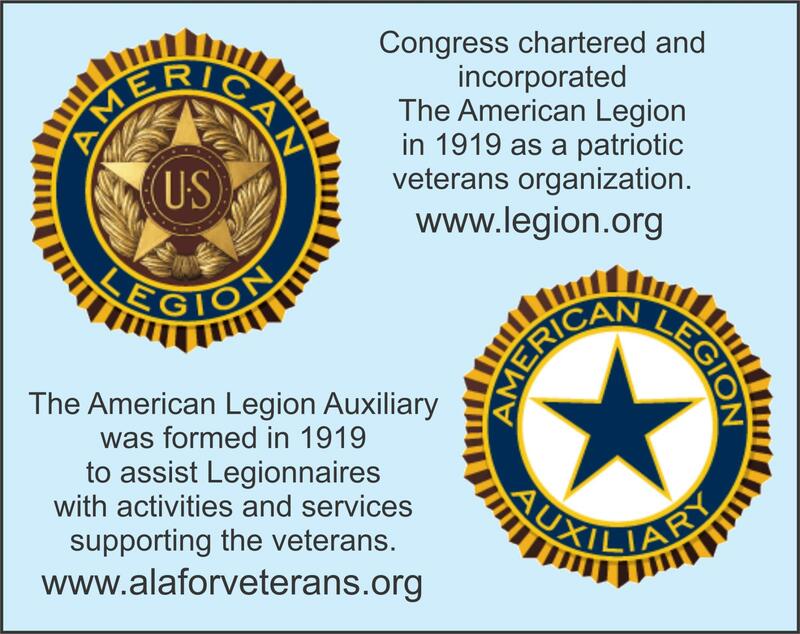 from any of the armed services to visit our legion. Post 154 is open to the public for community events. If you are visiting as a guest in the Canteen, our bar, please sign our guest registry upon entering. The Canteen is an adult only watering hole. We invite members and the community to join us in casual conversation, share a favorite libation, partake in our great home cookin', or try your luck at bingo!